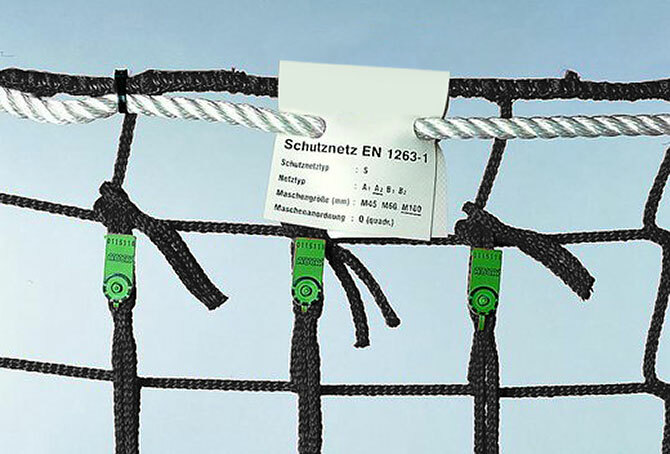 The Fall protection net is available in a variety of sizes and designs and is used to catch both people and materials that may fall. The attachment is done with a rope or with a so-called Grippa in, for example, a roof girder construction. 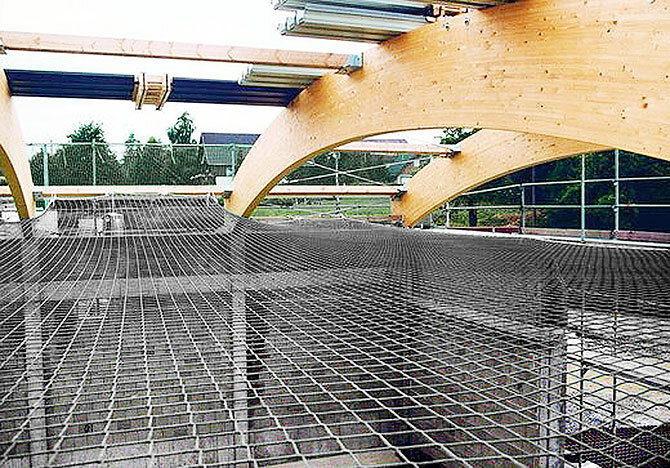 The fall protection net offers both flexibility and safety, which results in increased efficiency when working at great heights. 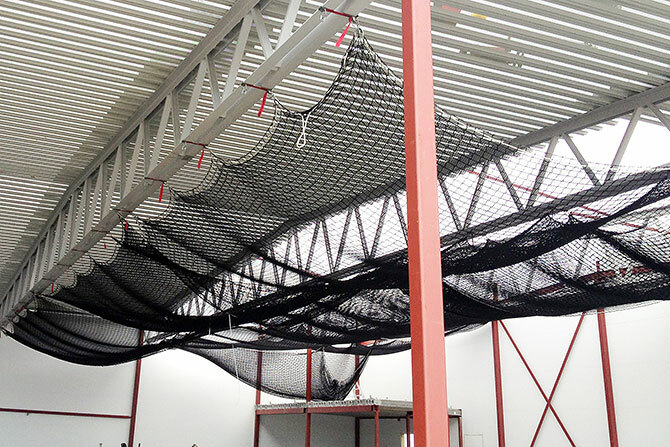 When positioned correctly the protection net is also used to catch falling objects such as waste material, tools, building parts, equipment, etc. 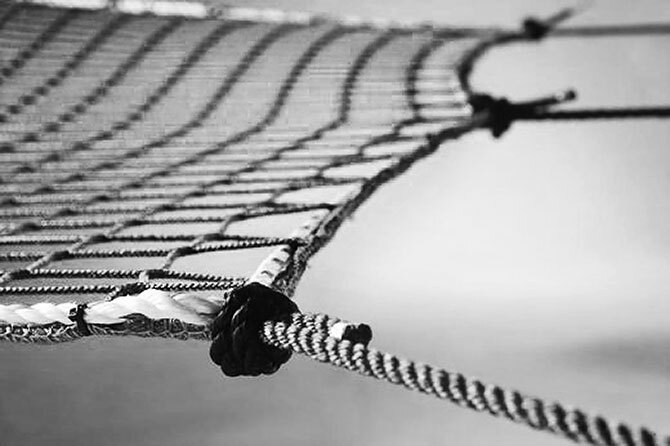 The protection net also reduces the feeling of great height, which means that possible fear of heights of the workers is reduced. This creates a feeling of safety with increased efficiency as a result.